Interested in playing softball this fall? Practice begins on August 6th and will be held at TJ from 3 to 5 pm Monday through Friday. Make sure you bring your Golden Ticket to practice or you cannot participate until you get the ticket. Contact Coach Jackson with any questions! 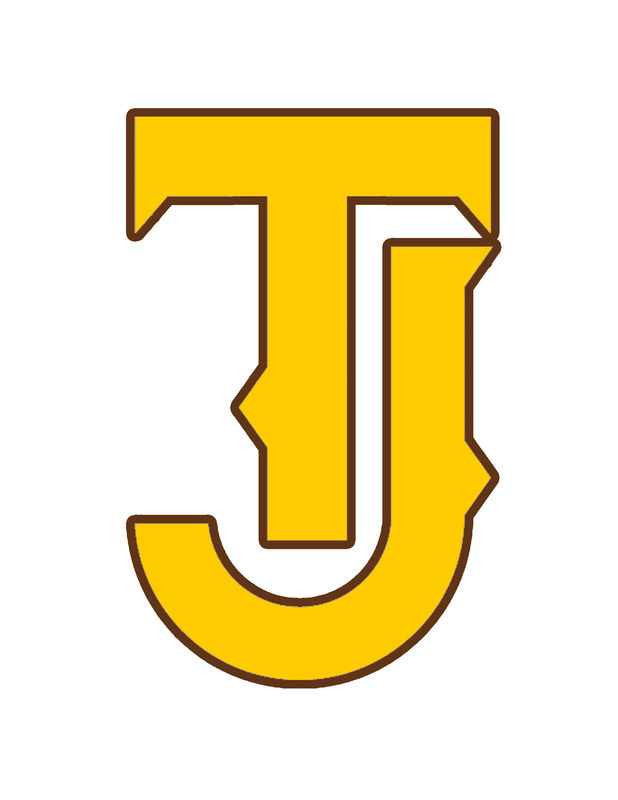 Kyler Jackson has been the head softball coach at Thomas Jefferson High School since 2006. In 8 seasons at Thomas Jefferson, Coach Jackson has led the Lady Spartans to 30 consecutive league victories, 4 consecutive undefeated league seasons (2006, 2007, 2008, 2009) as well as a 4A league title (2012). 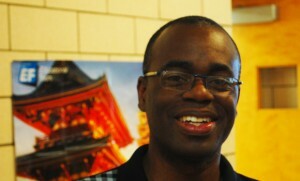 In 2008, Coach Jackson coached the Denver R.B.I. (Reviving Baseball in the Inner Cities) softball team of high school freshmen, sophomores and juiors who won the Mid-Western region title and qualified for the World Series in Los Angeles, California where they finished 3rd in a division that included College freshmen and sophomores. Coach Jackson’s Colorado Eclipse 12U Club team won last year’s local (Denver) Babe Ruth tournament. Also in 2012, Coach Jackson led a team made up of the Colorado Eclipse 12U and AGSA 12U to the Colorado Babe Ruth 12 & Under State Championship and qualified for the 12U regionals. In 2013, the Eclipse 14 & Under team won its first ever State Championship at that level. With the bulk of the team returning, the girls hope to repeat as back-to-back champions. 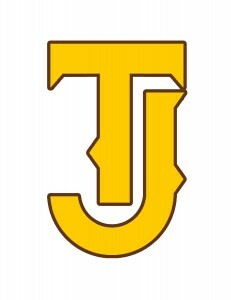 Coach Blaylock is the JV softball coach at Thomas Jefferson. Coach Blaylock played baseball at Manual High School (Denver) for Coach Jackson where he was an All-League performer for the school’s one and only league championship. Chris received a baseball scholarship offer at Dakota Weslyan University but opted instead to join the Navy where he served for 4 years and traveled around the world. Coach Blaylock has a broadcasting degree and was a radio host in northeastern Colorado. Coach Sanders started playing softball at a young age and had the opportunity to play for three years at Thomas Jefferson High School because her school did not have a team. She was first team All-City and Honorable Mention All-State her senior year. She was offered a scholarship for basketball and softball at a Division II college in Illinois but ultimately decided to attend the University of Maryland and put sports on hold. Since graduating, she coached a middle school team in Pueblo, Colorado and assisted George Washington’s High School. This past year she coached both softball and basketball at Thomas Jefferson.